Anna graduated with honors from Ulyanovsk State University, Russia with Doctor of medicine degree. She successfully completed her residency (2007-2009) in general surgery and internship (2009-2010) in surgical oncology. She then worked as an oncologist at the Puhua International clinic in Beijing, China. From there she moved to the St. Michael Hospital in Shanghai, China, where improved a lot her professional and interpersonal skills. She obtained her PhD in surgical oncology from Bashkir state medical university in 2012, Ufa, Russia. 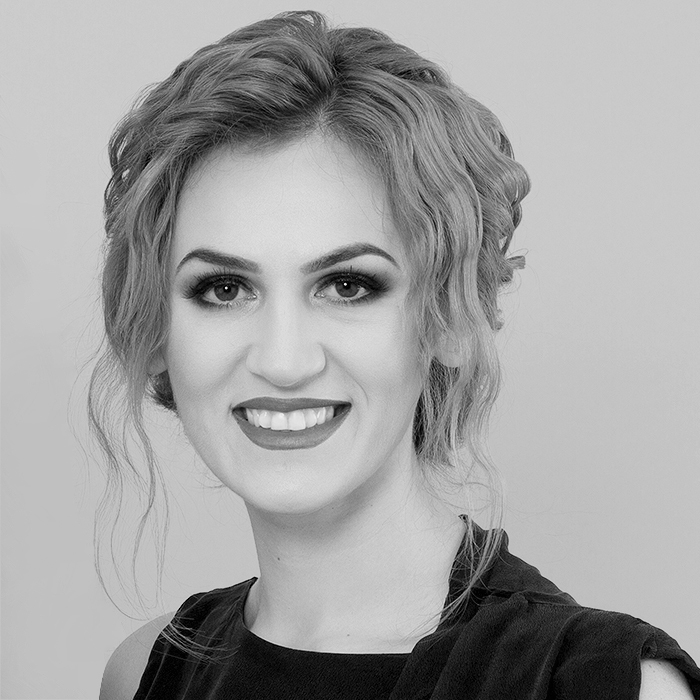 For the past 3 years she has been working in Astana in JSC “National scientific center for oncology and transplantation” as a specialist surgical oncologist. She recently left Regional oncology center in Astana to join the faculty at the Nazarbayev University School of Medicine. Advanced training in medical oncology. University Pittsburgh medical cancer, Hillman cancer center, Pittsburgh, USA. January-February 2014.